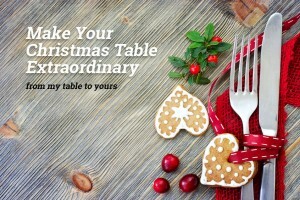 From Ordinary to Extra Ordinary – 6 Holiday Tips and Tricks from my Christmas Table to Yours. Whether you are heading away to visit friends and family; taking time out to enjoy nature and reflect; or staying home to picnic at the beach or fire up the barbeque, because visitors are arriving, the holidays are a special time for you to pause and relax. If you are travelling you can bring delicious festive food to share that meets your nutritional needs and philosophy. The host will always appreciate your consideration. Offer to bring a sumptuous healthy stuffing for the turkey; make your signature glaze for the ham; or a dessert that travels well, such as a delectable moist moorish carrot cake with a difference. If you you’re relaxed your guests will feel this immediately and relax. 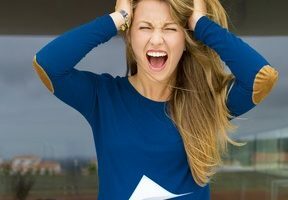 No one wants to be around a stressed out host who makes them feel more like an inconvenience than a pleasure. So choose recipes that you can prepare in advance. The Ultimate Carrot Cake in the recipe section has several steps that require some time, and Whipped Kumara (New Zealand Sweet Potato) are just as fluffy reheated on the stove. 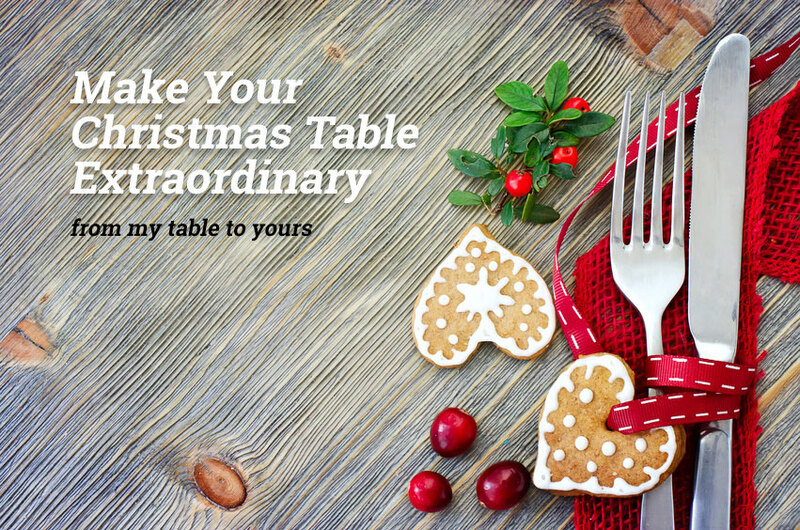 This may sound elementary, but the simple act of setting a beautiful table can turn the ordinary into something special. You don’t need to go out and buy brand new china and an elaborate centerpiece instead, you can turn a nature walk into a wonderful and inexpensive décor hunt that is truly in keeping with the spirit of the holiday season. In Aotearoa New Zealand this might mean bringing in a few flowering springs of brilliant crimson Pohutakawa or a beautiful piece of drift wood decorated with interesting shells. Open your eyes and let your creativity run wild. Also people will linger around candle or fire light. The average meal lasts 20 minutes longer around candle light. Just try to get beeswax or soy candles as they contain fewer toxic impurities than ordinary paraffin wax candles do. If you are near the bush or the beach add a few drops of citronella oil to create a beautiful scented candle that also keeps the bugs away. If you are having a bon fire adding some kawakawa leaves and branches to the dying embers will also help repel those pesky mozzies and sand flies. Enjoy the laughter and memories created to the gentle flicker of the flames. Avoid cramming in your festive dinner between other engagements. Most of us are stressed out enough in the days and weeks leading up to festive season without applying more pressure to ourselves. Set our mealtime aside from the rest of the day, and make it a moment to pause, celebrate and reflect on the gratitude you have for all the awesome people in your life. Swap your bottled dried herbs and spices for fresh ones in order to make your meal burst with flavour. Adding a bundle of fresh rosemary, parsley thyme and bay leaves to your meat dishes adds a special touch for example. It only takes a few minutes to chop up fresh herbs, and grate a few fresh spices like turmeric, ginger root, and nutmeg toss in cinnamon quills or cardamom pods to a special dessert, but the result takes your feast to a new dimension! For many people food is love. Nana makes her special Christmas pud to bring joy to her children and grandchildren. Uncle Trev makes a mean apple pie, and your vegan foodie sister-in-law wants to bring a vegetable tart. It’s ok let them you don’t want to hog all the love. Remember you’ve got plenty to eat that suits your healthy lifestyle so you won’t go hungry. If your friends and family are also concerned about bringing something you enjoy eating go ahead and share some recipes with them. Show off your favorite cookbook, share a blog site, or watch a couple of cooking videos together that conform to your lifestyle. May be it will open up an opportunity for the people closest to you to understand your choices, and perhaps lead them down the path to a healthier life, themselves! Have an awesome happy, healthy, holiday!